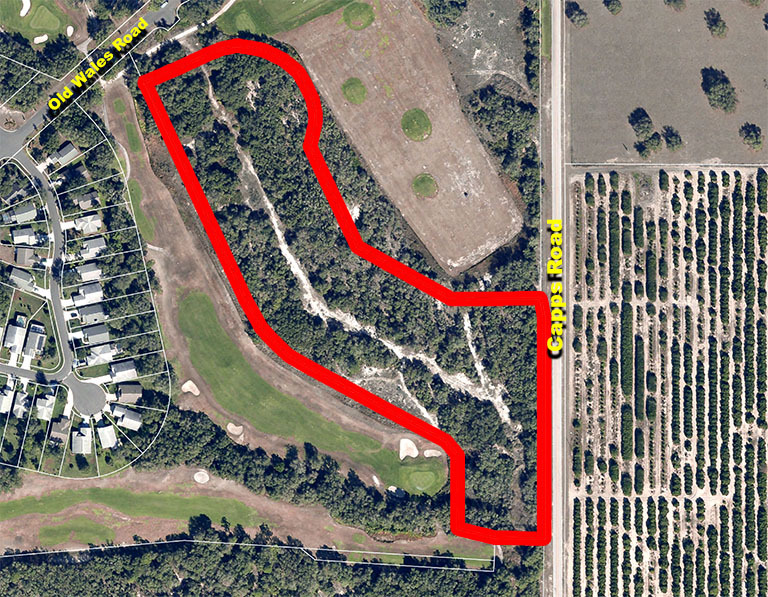 The subject property is a part of the undeveloped section of the Oakwood Golf Course in Lake Wales, FL and consists of ten +/- acres. 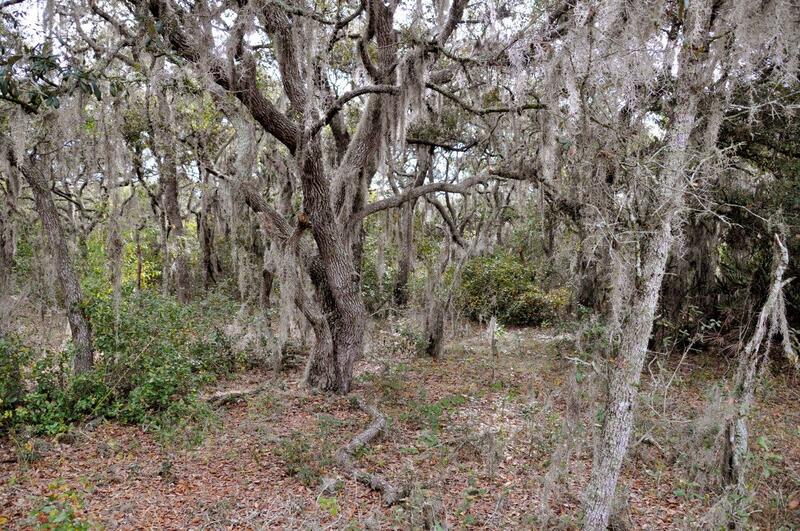 The Entrance to the property is from Capps Road, although the property is NOT part of the Oakwood HOA. 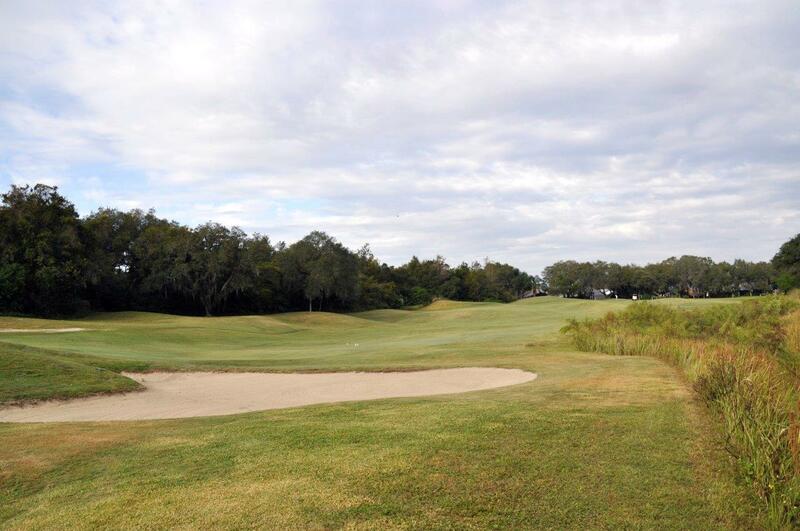 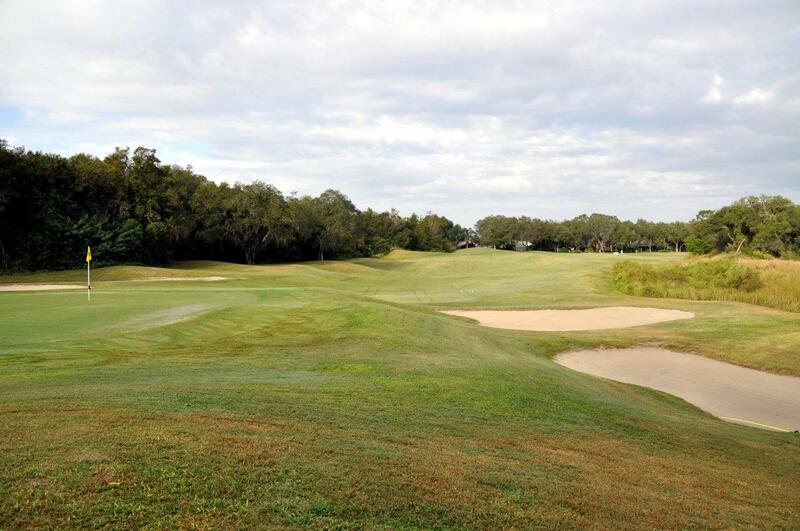 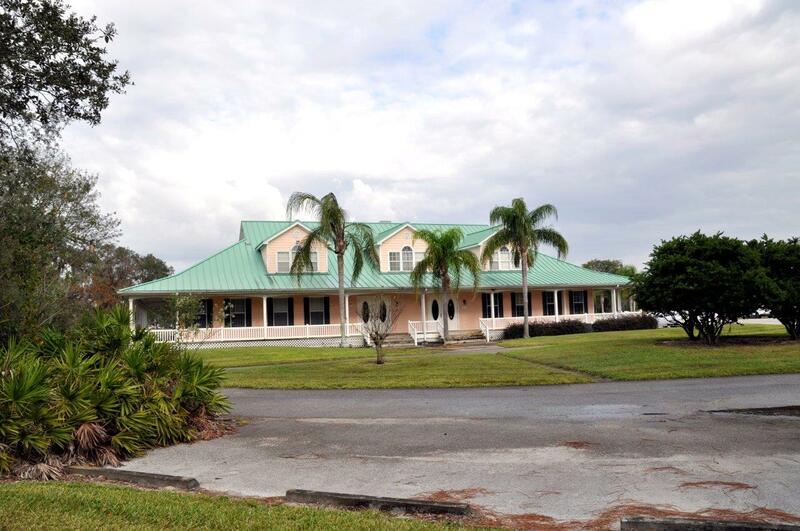 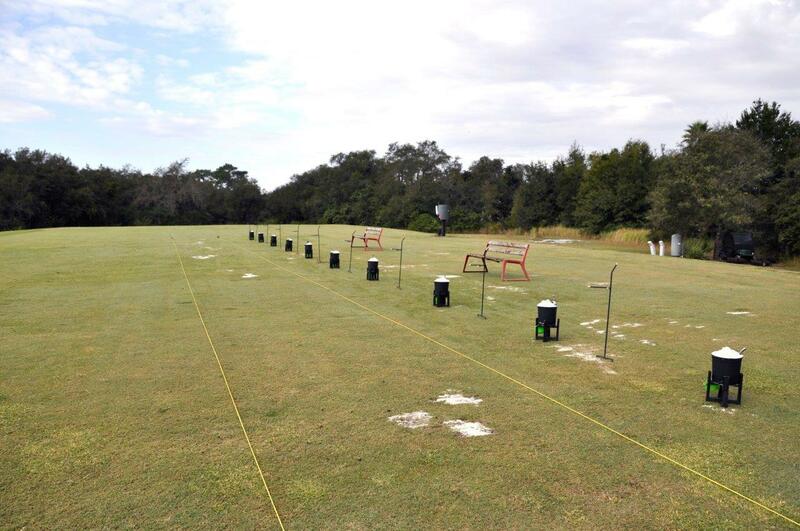 The property has 1,325 feet of frontage on Hole #1 and 900 feet of frontage on the Driving Range of Oakwood Golf Course. 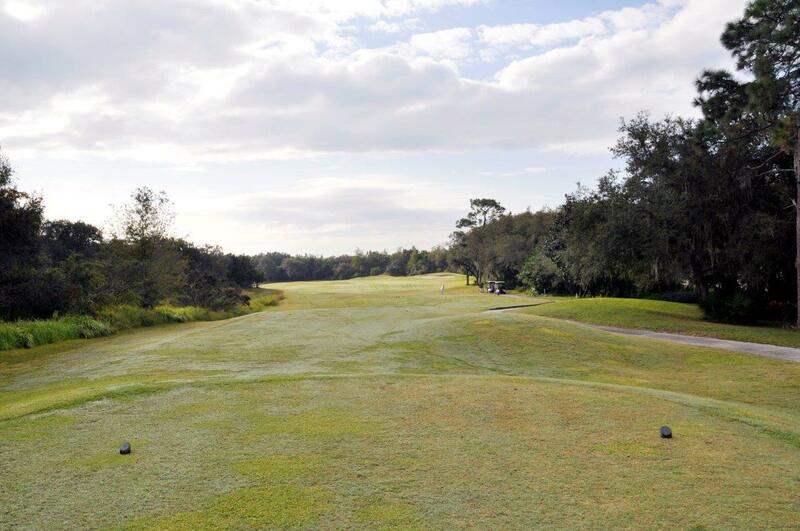 The property also has frontage on the Tee Box of Hole #2. 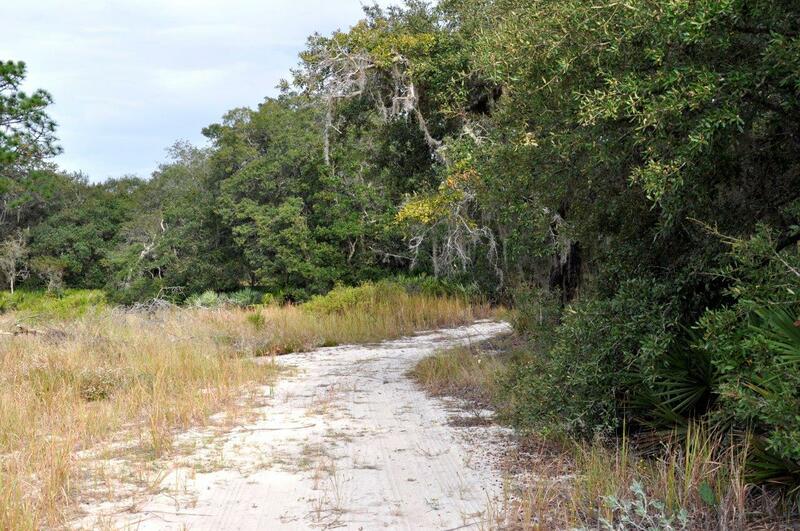 Beautiful Acreage Homesite with Fairway Views!